When we saw July Talk during a southern Ontario festival back in June, hearing what will appear on the band’s heavily anticipated sophomore album – Touch, due September 9 – was a tremendously exciting experience. Soon, the quintet will get more fans in on the action. 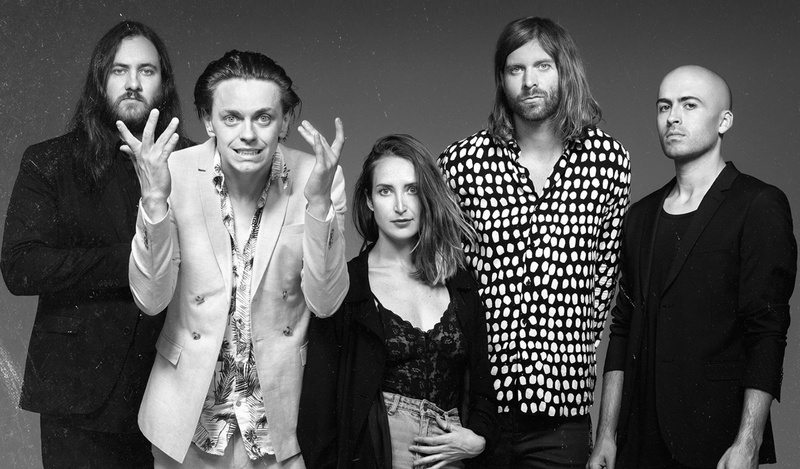 Today, July Talk announced their extensive North American tour, which will feature support from the likes of Nothing But Thieves, Kongos and Caveman. The pre-sale begins tomorrow (July 14) at 10am EST. Oct 13 – Grand Rapids, MI – Founders Brewing Co.